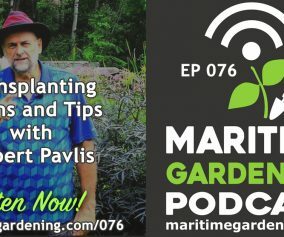 This week I have author Robert Pavlis back again to talk about products that are sold in garden centers everywhere, that are utterly useless in the garden and are a total waste of money. 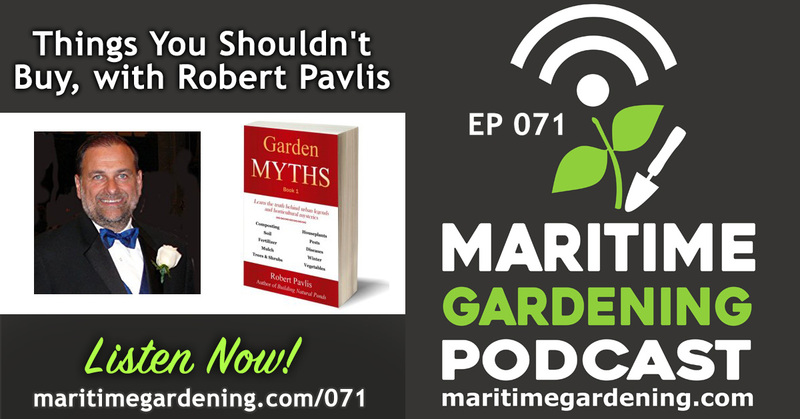 Robert Pavlis is the author of the books: “Garden Myths” and “Building Natural Ponds”, and is currently working on his next book, “Garden Myths, Volume 2”. 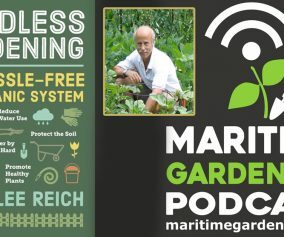 You can connect with him on his Blogs: www.gardenmyths.com and www.gardenfundamentals.com. My fav tool is the HOMI digger! I have two. So,I always have one (when I have misplaced one) My gift to all gardeners! 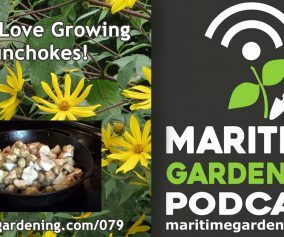 I definitely see the point about using mychorrhizal fungi in the garden, but what about vulnerable houseplants that could catch diseases from soil from outside being brought in (that’s happened to my plants more than once) – would it help to put some into the pot with the potting soil? I used the 3 pronged hand cultivator a lot when no till gardening in California. Bermuda grass is a big problem there and is difficult to eliminate with mulch as the rhizomes persist under the mulch. Hand pulling simply breaks off the top in most cases. 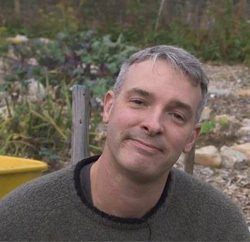 The secret I found was to hold the hand cultivator like a hammer and drive the tines under the rhizomes, pulling them up from below. 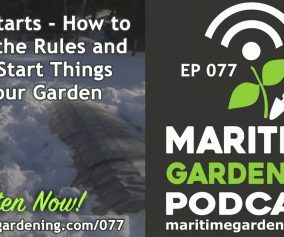 This works in close quarters to avoid disturbing the vegetable plants during the growing season.